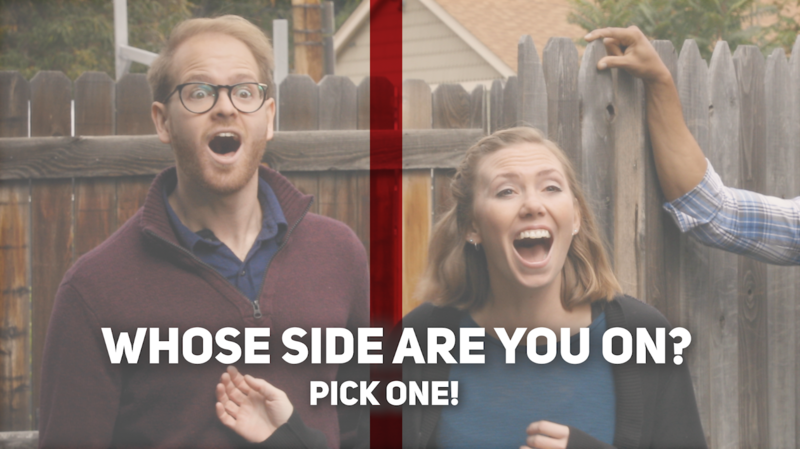 In the battle of She She vs. Man Cave which side are you on? Backyard sheds have become hubs for creativity, being used for so much more than storing lawn mowers and home décor. The uses seem endless, with pub sheds, movie theaters, observatories, club houses, home offices, and more. But far and away, the most popular uses we’ve seen are Man Caves and She Sheds-inspiring our newest commercial campaign. Jack and Jill just got a backyard makeover and have different ideas about how their new Tuff Shed building will be used. Will it be a backyard paradise for Jill or a future poker room for Jack? Click on over to our landing page to watch both versions and vote for your choice; Man Cave or She Shed.